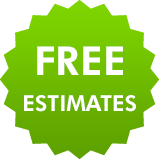 Looking for a reliable roofer in your area who offers excellent quality roofing at great prices? 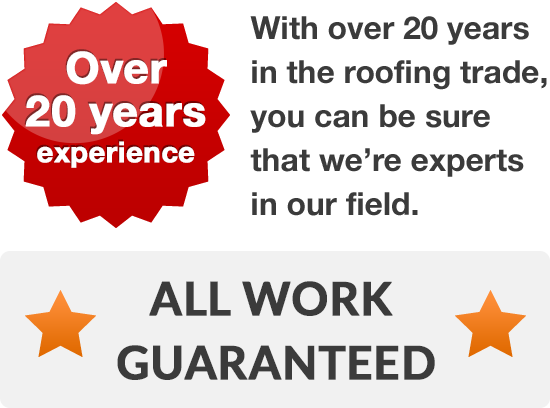 We’ve been providing a range of roofing services to the homes and businesses of Hunslet, Belle Isle and Middleton for over twenty years, and as a result you can be assured you're hiring a highly experienced and dedicated team of roofers. 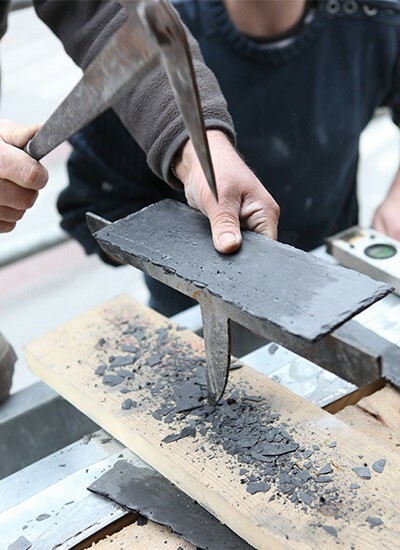 You may just need a simple repair to a roof tile or slate, or you might be in need of something more significant, such as a retiling, installation of new windows or even a new roof altogether. Whatever service you require, your roofer will be able to supply it. There's no need for you to worry about adding to the cost before construction's even begun on your home. 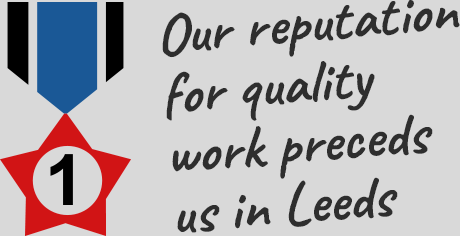 We'll arrange to visit you at your convenience, and to provide you with a free written quotation; you’ll see that we offer really low prices and offer a great service. Whatever your project or crisis, from slipped tiles and faulty gutters to a total rejuvenation of your roof, get in contact with your new roofers today on 0113 370 8775.